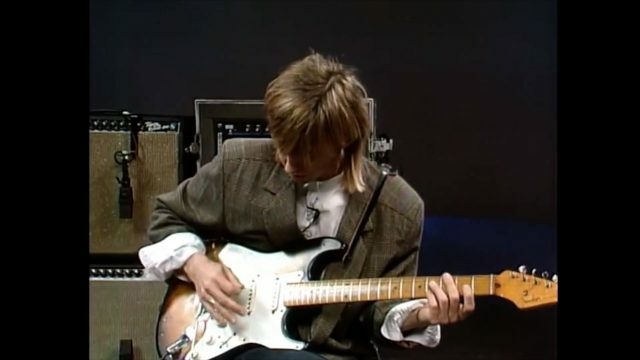 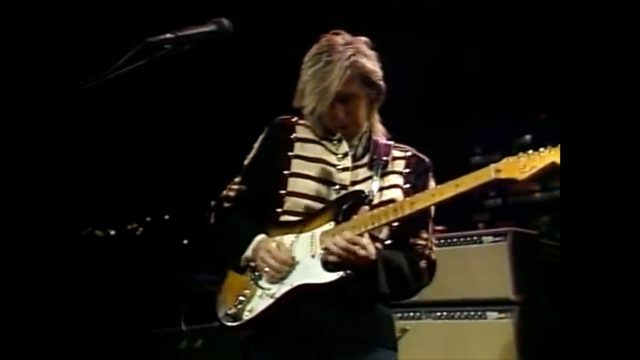 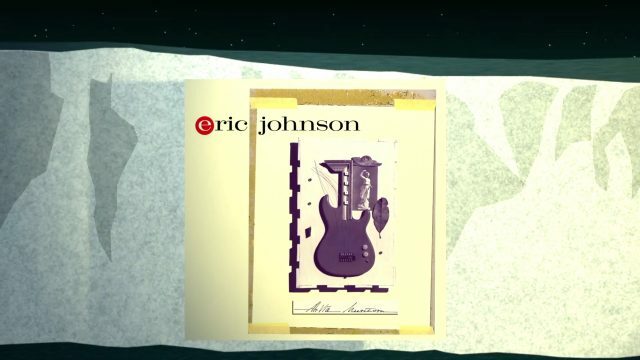 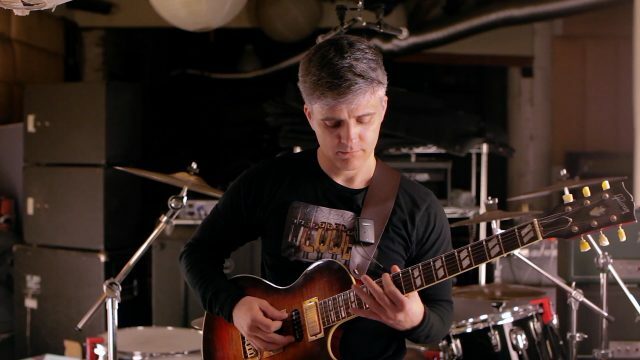 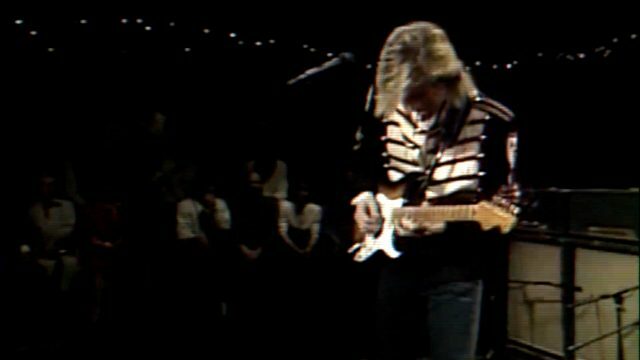 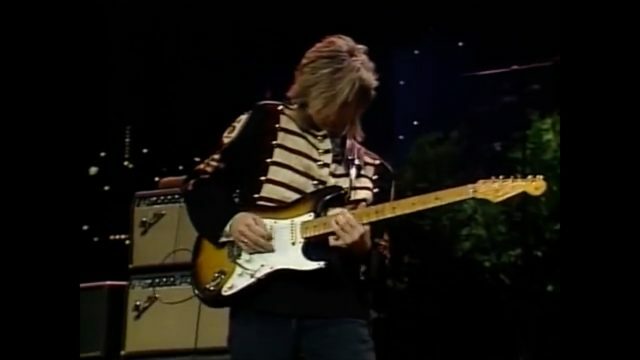 Cascade is an incredible six-hour exploration of the ethereal guitar genius of Eric Johnson. 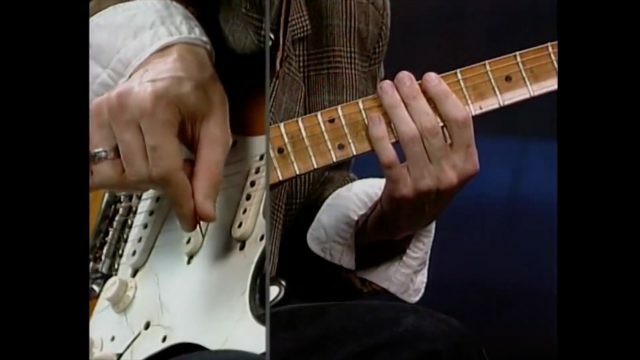 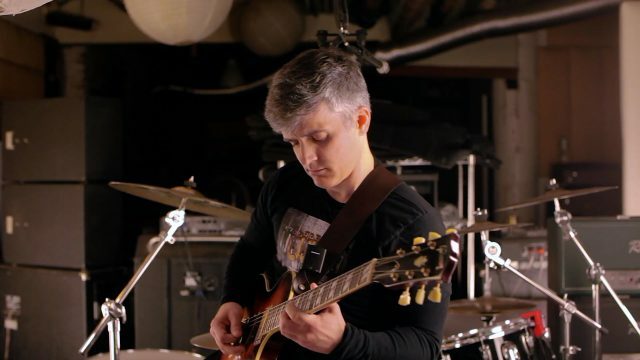 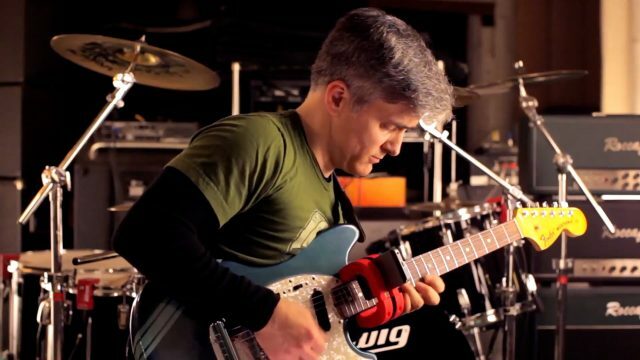 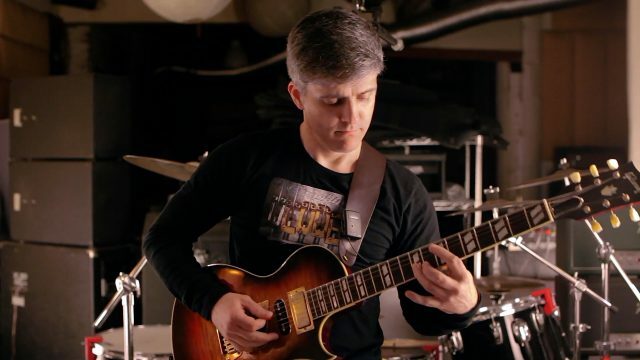 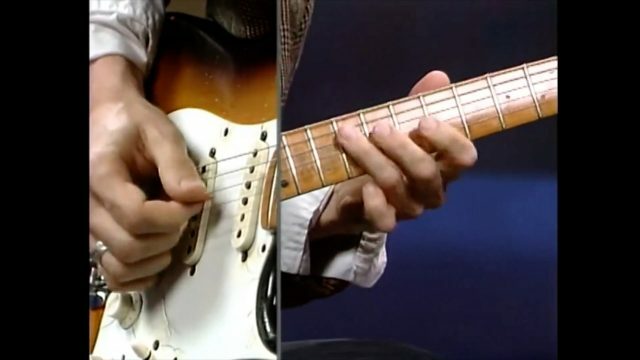 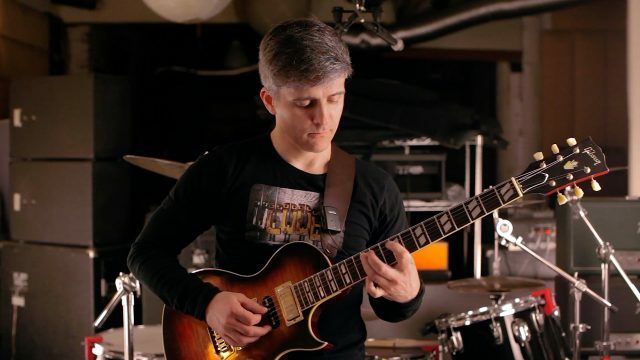 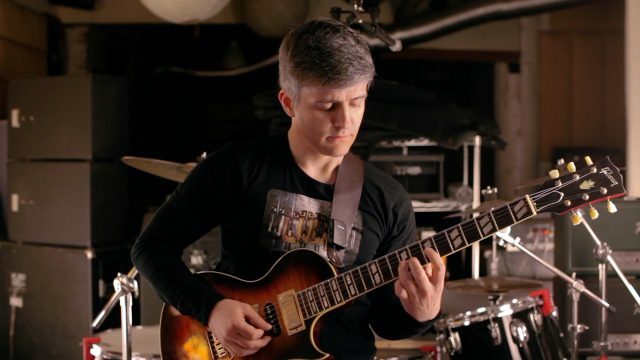 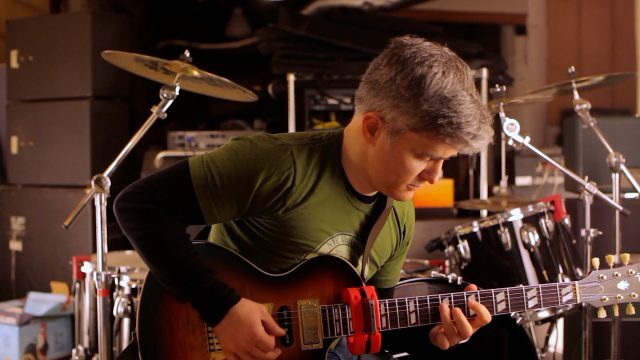 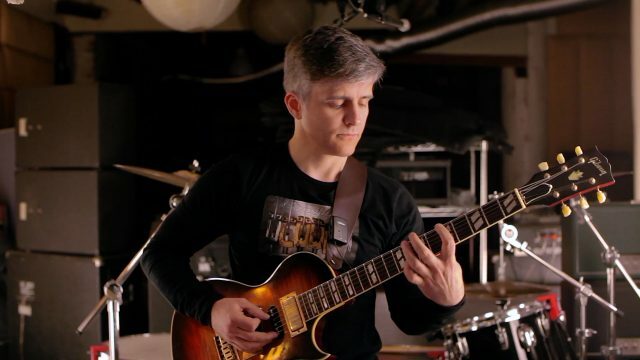 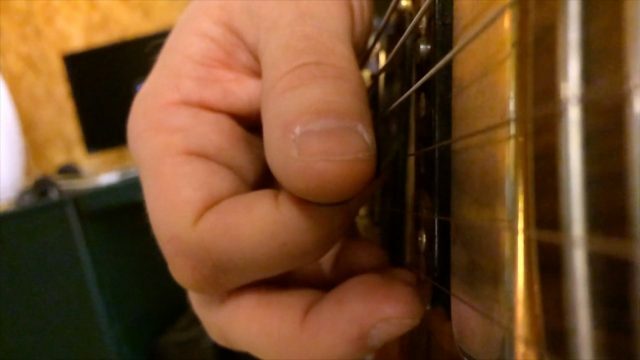 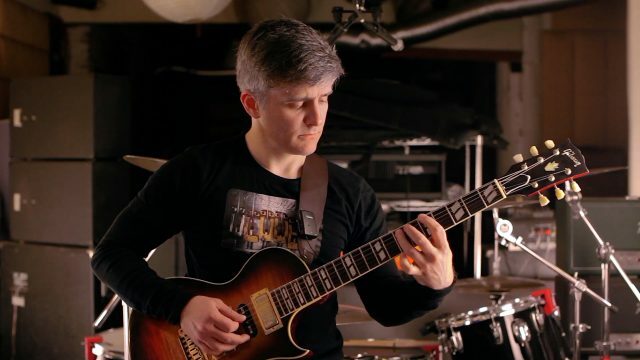 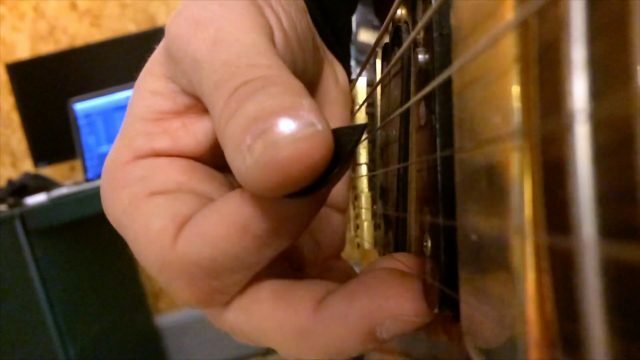 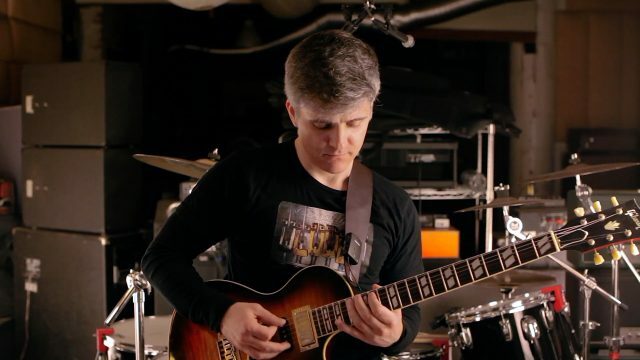 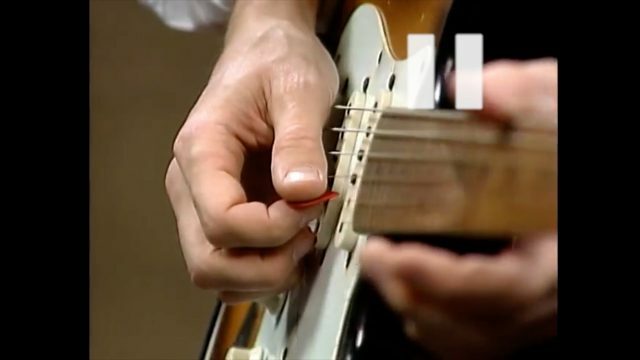 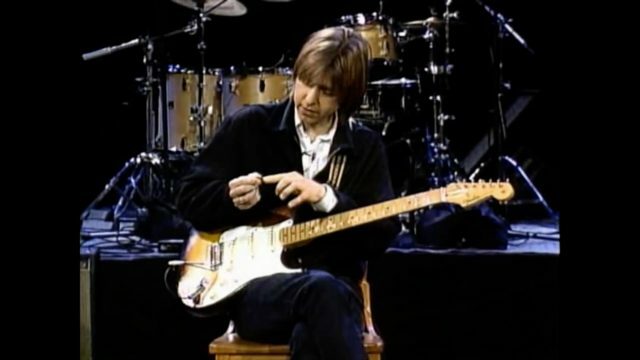 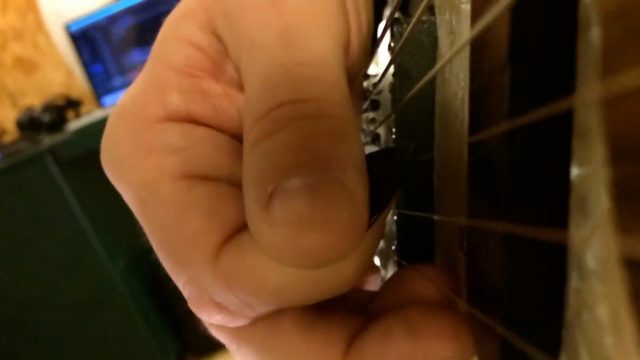 In the seminar, we unlock the magic of Eric’s downward pickslanting system, the source of his legendary precision for blazing pentatonic lines. 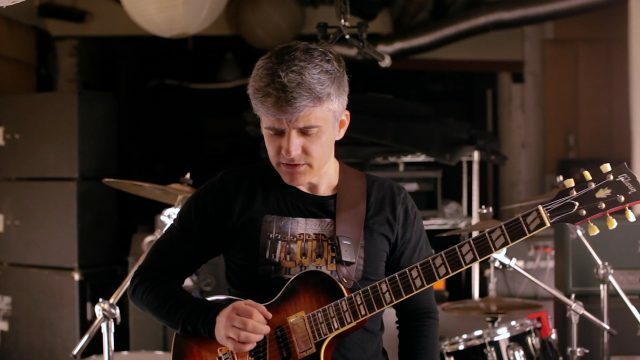 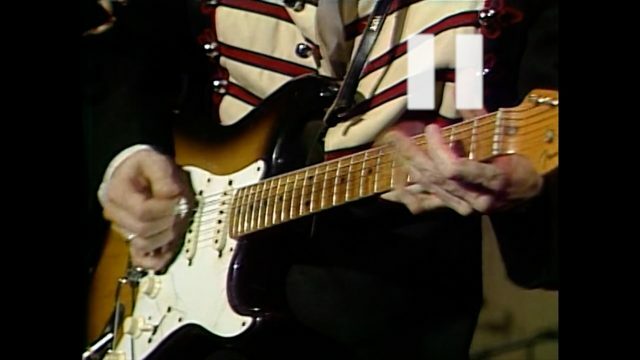 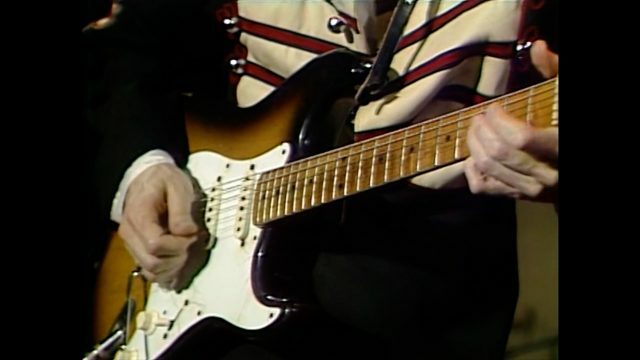 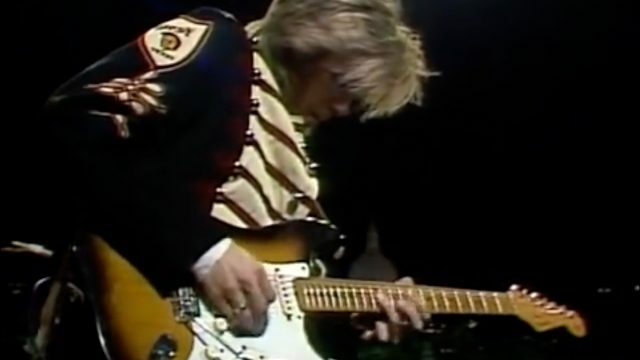 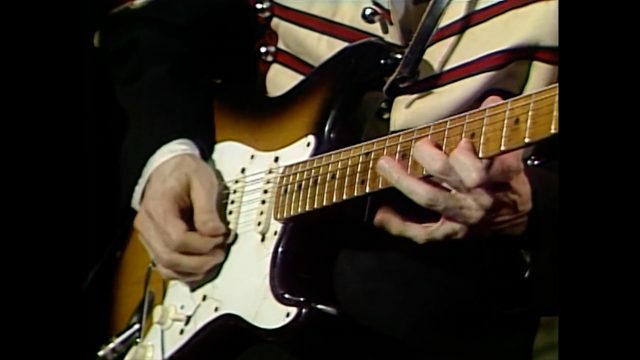 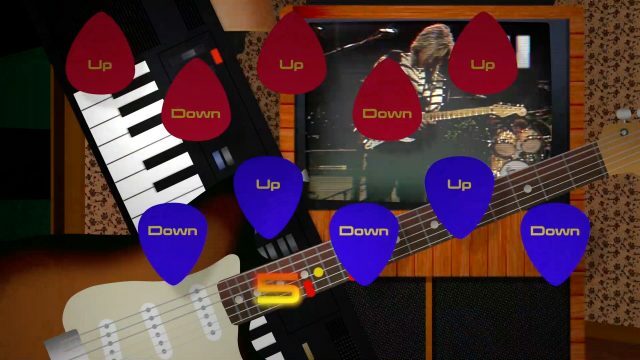 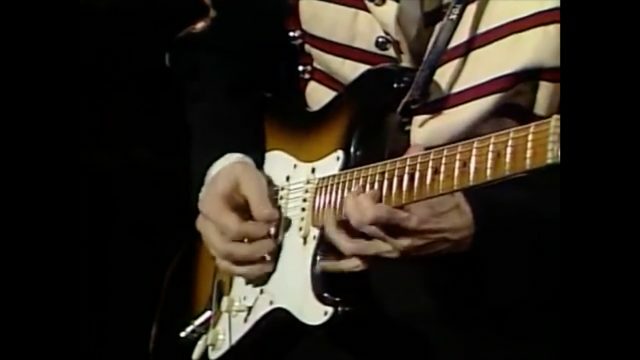 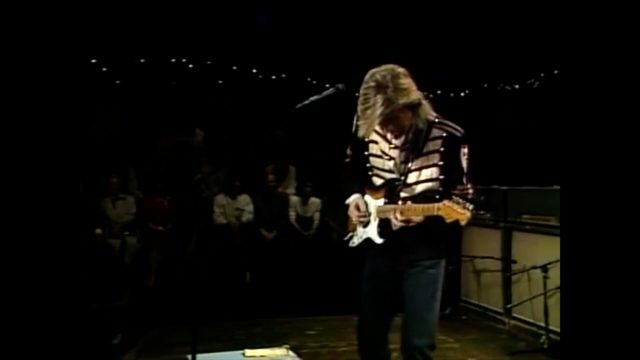 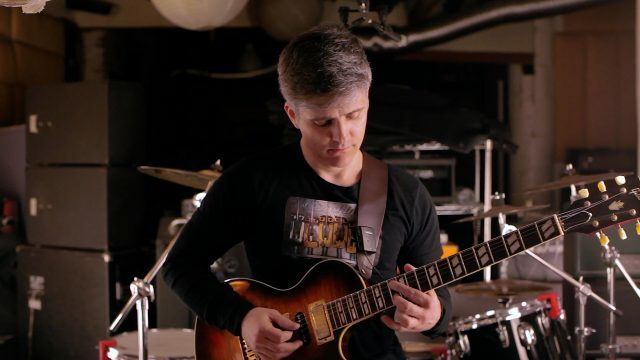 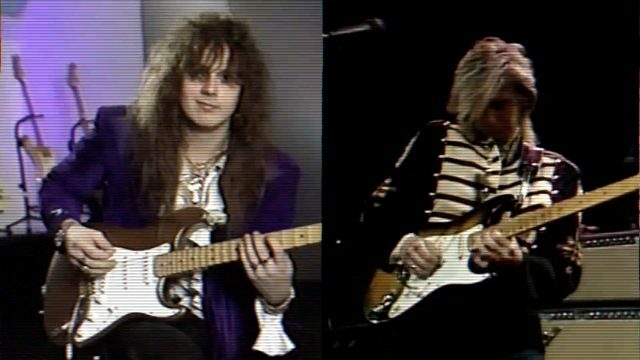 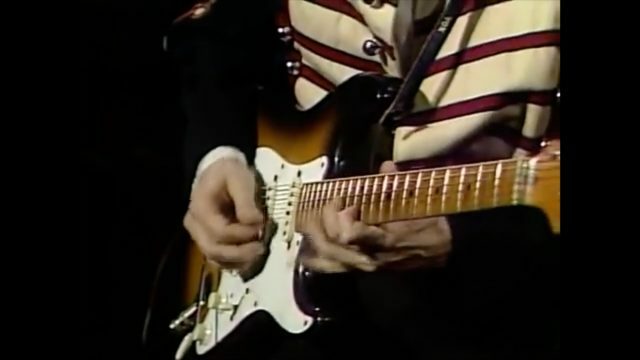 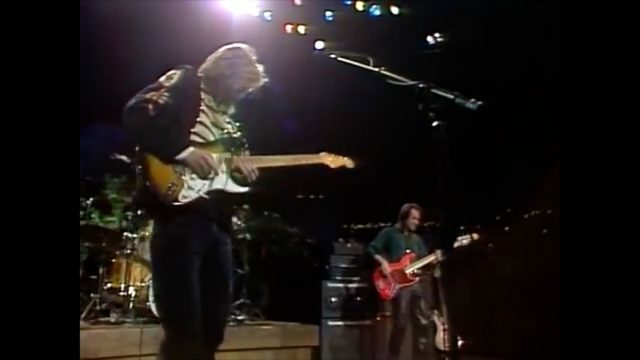 Through an exhaustive examination of historical footage, we deconstruct all the classic elements of the EJ sound: cascading multi-position phrases, arpeggios, right-hand harmonics, mixolydian lines, the “bounce technique”, and more. 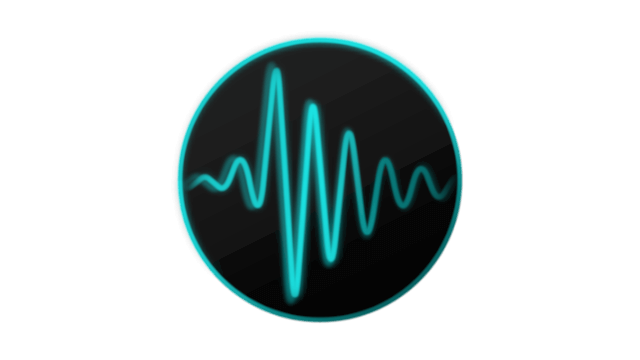 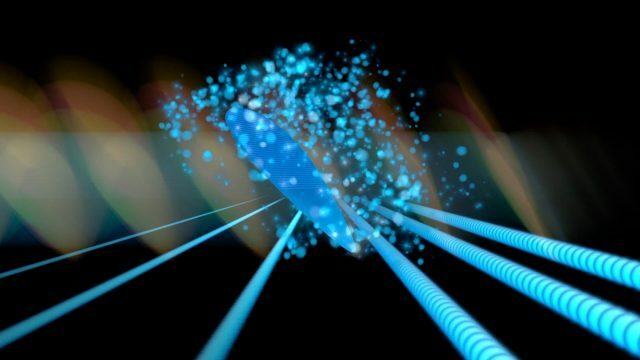 Chapter 21 - What is the Bounce?